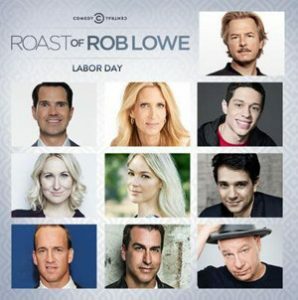 A roast is a series of insulting jokes about a particular person, the roastee. You write each roast joke using the same techniques that you’d use to write a joke about a topic in the news. So here’s how to roast someone. Start by brainstorming as many associations of the roastee as you can. An association is something that most people in your audience would know about the roastee or would accept as true about the roastee. An association could be anything: something the roastee did or said, a physical characteristic, a family member. Research the roastee if you have to. Associations are the main building blocks of jokes, so the more associations a roastee has, the easier it will be to generate multiple jokes about him or her. Of course, because you’re writing roast jokes, be sure to come up with plenty of associations that are unflattering, embarrassing, or negative in some way. Then draw on your list of associations to create roast jokes using the joke-writing techniques that I call Punch Line Makers. I describe those techniques, and many others, in my book Comedy Writing for Late-Night TV. Write your punch lines so that the laugh triggers are negative associations of the roastee. 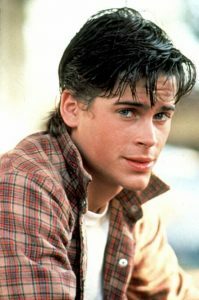 Another, negative, association of Rob Lowe is “did a lot of cocaine,” which has the sub-association “coke.” The punch line, “98-percent coke,” links those two sub-associations in a surprising way. When assembling your jokes into a roast of somebody, make sure your jokes don’t become repetitive and therefore less surprising and less funny. That means including jokes that rely on as many different associations as possible and eliminating some jokes that rely on the same association. 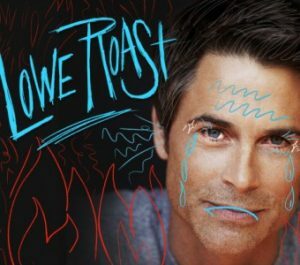 An eighty-minute show like the Comedy Central Roast of Rob Lowe minimizes joke repetition by also roasting the other celebrity guests on the dais. The writer answered that question by using an association of Ann Coulter that the writer believed most audience members would accept as true: “Hitler,” who has the sub-association “Mein Kampf.” That answer to the question became the punch line. 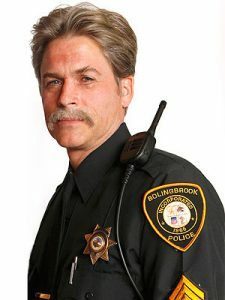 The writer started by associating Rob Lowe with all the movies he’s made for the lesser-prestige Lifetime network. Then the writer decided to create a punch line around “Lifetime” by using Punch Line Maker #4: Find a play on words in the topic. A second meaning of “lifetime” is the duration of one’s life. The writer relied on that second meaning to create a topic sentence that sounds like something you’d say when paying tribute to somebody. With the addition of that topic, the joke was complete. After you’ve written the rough draft of a joke, edit it using what I call the Joke Maximizers. This next joke, about distinctive-looking Ann Coulter, demonstrates the use of Joke Maximizer #11: Don’t be too on-the-nose. The rough draft of that joke must have referred to Ann Coulter as a scarecrow. But just calling her a scarecrow would be too on-the-nose. The edited punch line says the same thing but in a less direct, and therefore more surprising and funnier, way. Because roast jokes are, by definition, insulting, think hard about whether they’ll be acceptable to your anticipated audience. If you’re roasting a non-celebrity, keep your roast jokes fairly gentle. Joke about associations of the roastee that neither the roastee nor your audience is likely to be sensitive about. And make sure the roastee has agreed to be roasted and will probably have a good sense of humor about it. That way the audience won’t feel too guilty to laugh. If you’re roasting a celebrity, your jokes can be a lot harsher because in that case you’re “punching up.” The audience for a celebrity roast feels that because the celebrity is richer and more famous than they are, it’s okay to laugh at brutal jokes. It’s doubly okay because the celebrity has obviously agreed to be roasted. 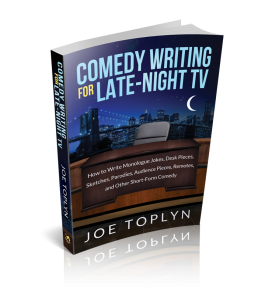 For lots more about how to write jokes and other short-form comedy, get my book Comedy Writing for Late-Night TV.